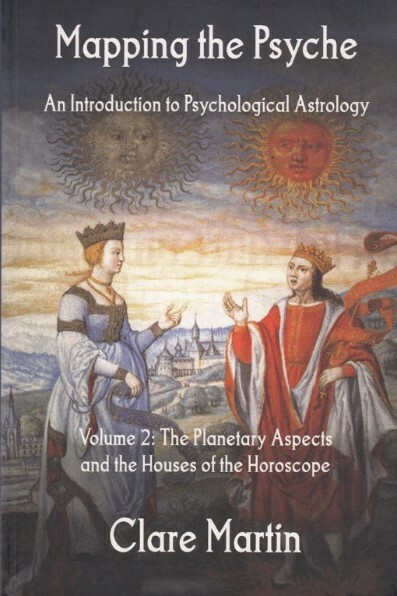 This book is a transcript of the second term of an introductory course in astrology given for the Centre for Psychological Astrology. 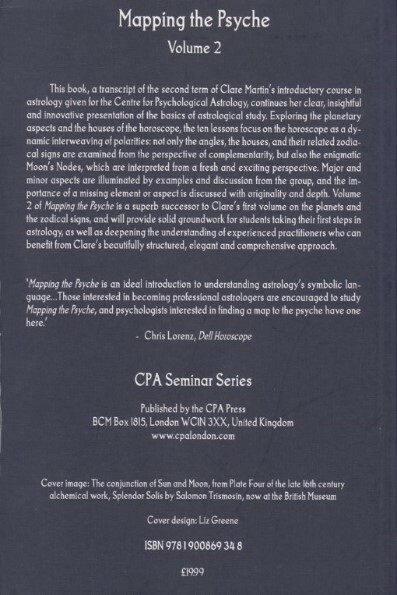 Exploring the planetary aspects and the houses of teh horoscope, the ten lessons focus on the horoscope as a dynamic interweaving of polarities: not only the angles, the houses and their related zodiacal signs are examined from the perspective of complementarity, but alos the enigmatic Moon's Nodes, which are interpreted from a fresh and exciting perspective. 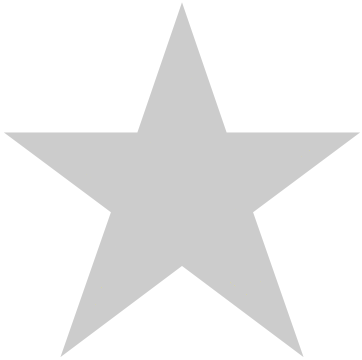 Major and minor aspects are illuminated by examples and discussion from the group, and the importance of a missing element or aspect is discussed with originality and depth.